October 9, 2018 | 4:30 p.m.
From zero tolerance and separation of families to harsh rhetoric likening some immigrants to “animals,” America’s current approach to immigration has sent shock waves through both sides of the Rio Grande. Now a country built on the shoulders of immigrants is deeply divided on how to stem the current crisis. 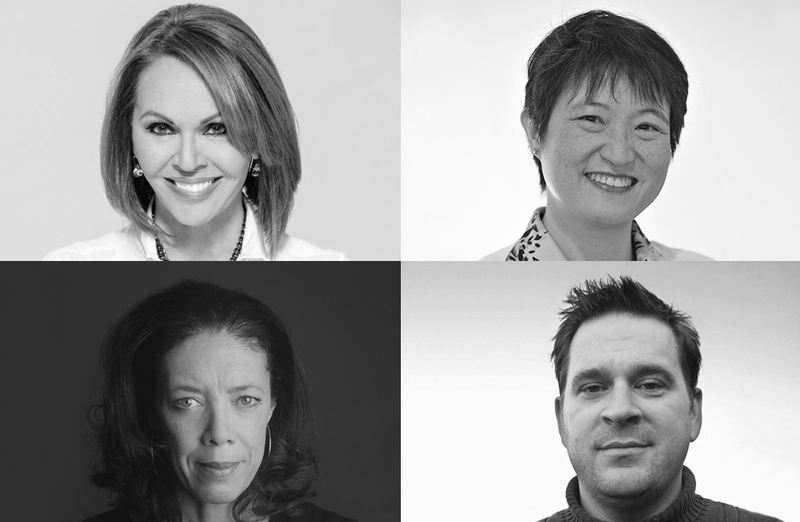 Join acclaimed journalist María Elena Salinas as she talks with a Ford School policy expert and reporters who have covered both sides of the U.S.- Mexico border and the complex web of issues driving the immigration debate. María Elena Salinas is a Livingston Awards national judge and the host of newsmagazine show, “The Real Story with María Elena Salinas,” on the Investigation Discovery network. She is the former co-anchor of Univision Network’s flagship daily newscast, “Noticiero Univision,” and weekly newsmagazine, “Aquí y Ahora.” Called the “Voice of Hispanic America” by The New York Times, Salinas is the most recognized Hispanic female journalist in the United States. Ann Lin is an associate professor of public policy in the Gerald R. Ford School of Public Policy at the University of Michigan. She teaches courses on public policy implementation, gender and politics, qualitative research methods and immigration. Lin is currently studying potential immigration policies and the beliefs of American immigrants, with a special focus on Arab Americans. Aaron Nelsen is a 2019 Knight-Wallace Fellow and the Rio Grande Valley Bureau Chief for the San Antonio Express-News. Previously, he was a Time correspondent and New York Times contributor in Chile. In the past year, he documented a small group of community activists in the Rio Grande Valley as they worked to save a wildlife preserve from the path of President Trump’s border wall. As a Knight-Wallace Fellow at the University of Michigan, Nelsen is studying the effect of militarization on communities along the U.S.-Mexico border. Ginger Thompson is a senior reporter at ProPublica. A Pulitzer Prize winner, she spent fifteen years at The New York Times, where she served as an investigative reporter, Washington D.C. correspondent and Mexico City Bureau Chief. Thompson was part of a team of national reporters that was awarded a 2000 Pulitzer Prize for the series “How Race is Lived in America.” Thompson’s 2018 investigation about the Drug Enforcement Administration’s role in a Mexican massacre was nominated for a National Magazine Award. Co-sponsored by the Gerald R. Ford School of Public Policy, the National Center for Institutional Diversity, the Office of Diversity, Equity & Inclusion and the Center for Latin American and Caribbean Studies.